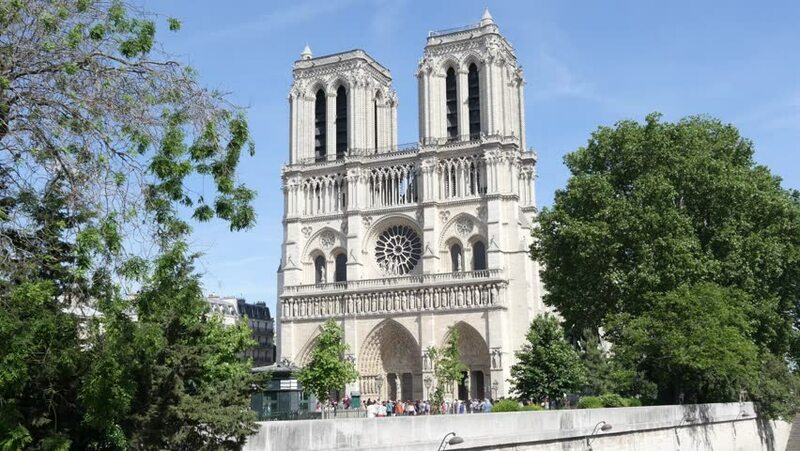 4k00:12PARIS, FRANCE - APRIL 8, 2017: Tourists visiting the Cathedral Notre Dame de Paris - most famous Roman Catholic cathedral (1163 - 1345) on the eastern half of the Cite Island. hd00:12August 16, 2016. The building of the Natural History Museum in Vienna, Austria. 4k00:13Aerial footage of a beautiful byzantine orthodox church o a sunny day.